Founded in July, 2000, ViewPoint Gallery began as a collaboration between photographers and printmakers who desired a Halifax gallery space in which to display their work. Initially a major component of the gallery, printmaker membership dwindled over time, until in 2006, after 2 years with no printmaker members, the gallery formally shifted to focusing on promoting fine art photography exclusively. Since its founding, ViewPoint Gallery has hosted over 150 exhibitions, bringing the finest of Nova Scotia’s photography to tens of thousands of visitors. In January 2008, ViewPoint moved to its current location at 1272 Barrington Street, in downtown Halifax. This location moved ViewPoint Gallery to a street level, storefront location, near the centre of Halifax's busy downtown. With the new location came an expansion of its operations, including Open Print Reviews and Guest Speakers, and a partnership with PhotoWorkshops.ca to provide educational classes within the gallery's new space. As an arts co-op, ViewPoint thrives on an active and committed membership. We encourage interested artists to submit their work for peer review. Details can be found on the membership page. 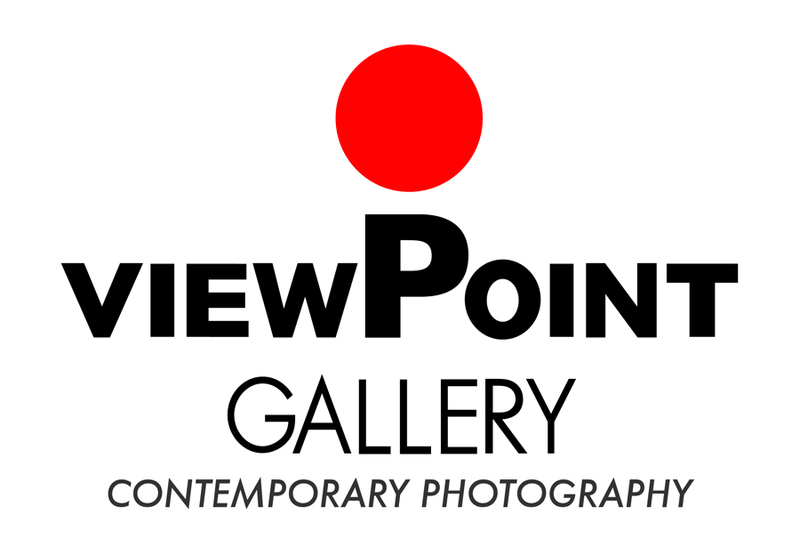 ViewPoint Gallery is an artist-run co-operative, whose members are photographers working together to nurture and promote their artistic passion and the practice of their craft, to exhibit and market their work, and to actively engage in the cultural life of the broader photographic community.